Mmmmm and a good source of fibre! I found your blog via Mog's. 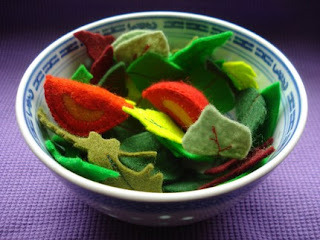 I have always wanted to learn how to do felting.